Our product data entry professionals are skilled at updating product descriptions and categories, SKUs information, etc. 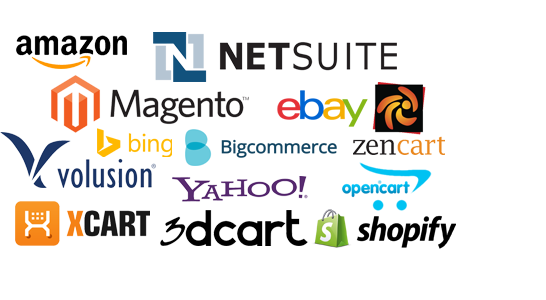 They are able at work on all eCommerce CMS platforms. Highly systematic and goal-oriented eCommerce catalog processing services that offer to optimize your product catalogs on an ongoing basis. Keeping your online store up-to-date is an on-going process, avail our cost-effecting services to stay ahead of your competitors. DataEntry4OS back office support service can save you time and money by delivering live chat support, virtual assistance, email support, data entry, cataloguing etc. 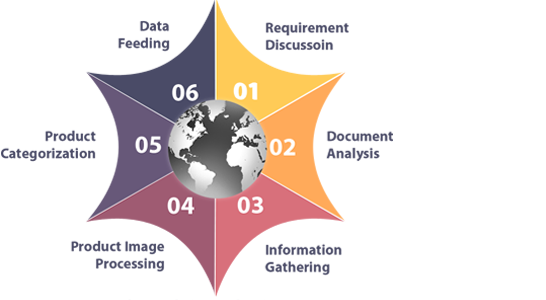 DataEntry4OS.com is a trusted offshore outsourcing partner to several global enterprises, belonging to diverse business verticals, for management and quality control of content across product catalogs. We are liberally depended upon for providing accurate, high-quality and non-complacent eCommerce catalog processing and product details management services. We are strategically based in India and offer comprehensive “data support” to eCommerce-enabled wholesale web stores and online retailers. Subscribing to our professional eCommerce product data entry services empowers your online store to enjoy efficient and consistent online store management services for lower budget allocation. 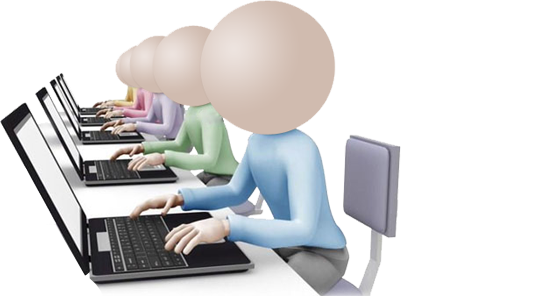 By completely undertaking the product data entry service on your behalf, we excuse you from any distractions owing to processing product categories, populating product catalogs, uploading enhanced product images, outlining product attributes, up-selling, cross-selling, back-office support, SEO-friendly content generation etc. We do it all for you and much more. 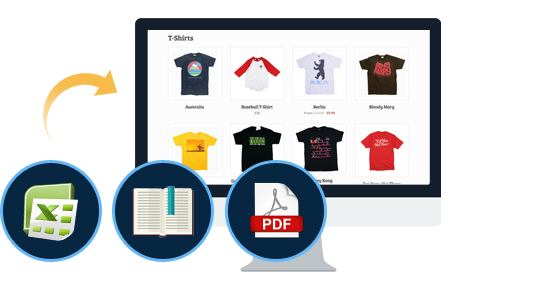 As a part and parcel of e-Commerce Data Entry services, we also offer to collect product information from dependable sources for populating your e-Commerce web site. We use the latest technologies in processing catalogs, managing databases and providing responsive back office support. Being stationed in the subcontinent, we have access to abundant low-cost skilled manpower coupled with a growth-conducive IT-enabled infrastructure. Besides, our customer-centric attitude inspires dependable services and renders us your perfect offshore outsourcing partner. Why Needed Magento Go Product Upload Service? We grasp that maintaining any web store is a continuous process. It requires having constantly up-to-date catalog to remain relevant and appealing. Not to mention, the catalog management services should be accompanied with 24 by 7 customer support for staying commercially viable. As much as it is vital to manage the quality of content across product catalogs, all web stores must also manage their day-to-day tasks and events efficiently. Our back office support services cover each and every task that may present itself while executing inventory management, order processing, competitor price monitoring and customer support over chat & email. To manage product data efficiently is a strenuous task. It involves resolving several incidences of inconsistencies, duplicate entries, redundancies and inaccurate or incomplete information from time to time. Having it handled by us ensures that your customers trust you for authentic information and you stay well ahead of competition.